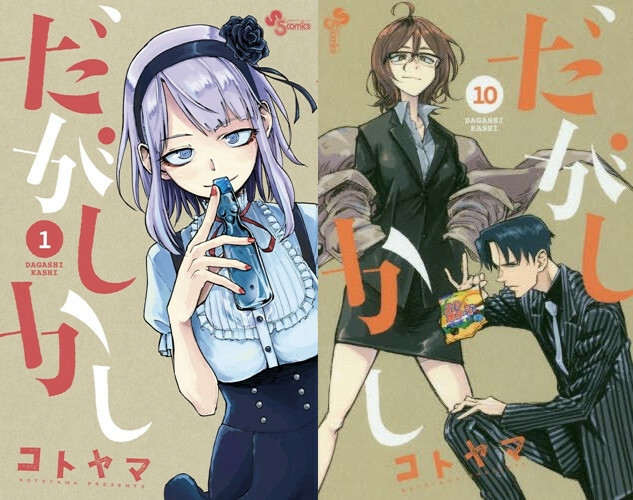 As reported, Kotoyama's comedy manga Dagashi Kashi ended its four-year serialization in this year's 20th issue of Shogakukan's Weekly Shonen Sunday released today on April 11. At the same time, it was announced that the 3,042-yen limited edition of its final 11th volume will come with a special figure of one of its main heroines, Hotaru Shidare, supervised by the manga author. Along with the 463-yen regular edition, the final volume will be available on May 18. 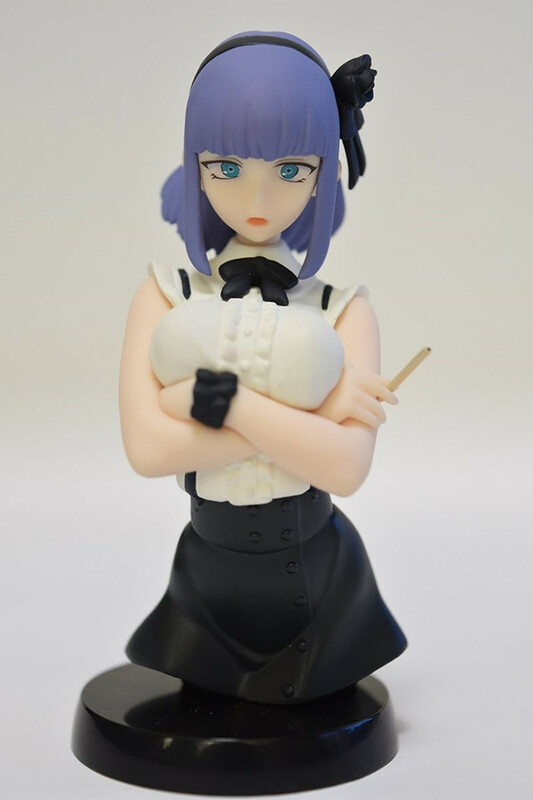 Amazon Japan has provided an image of the Hotaru figure. since its 30th issue of 2014. With its 10 tankobon volumes, it has printed over three million copies in Japan.